TradeWraps has assembled the finest team of installers, print production specialists, customer service representatives and account managers in the industry to best serve our customers. We’re always looking for quality candidates with creativity, passion and energy to complement our talented crew. We’re serious about our mission, but we also believe in a work environment that is fun and laid back. We offer a competitive salary, health benefits, vacation time, team events and the opportunity to work with really cool people. Account Managers and Sales Staff: You are friendly, energetic, organized and enjoy interacting with your co-workers and the public. Installers: Although we prefer installers with experience, we can train those who are willing to learn. You are artistic, good with your hands, motivated and committed to persevering through the lengthy training process. Print Production Specialists: You are motivated and have a keen attention to detail. Experience with Adobe is preferred. Ready to roll up your sleeves and join us? Tell us a little about yourself and we’ll be in touch. Why do you think you would make a good team member at Tradewraps? 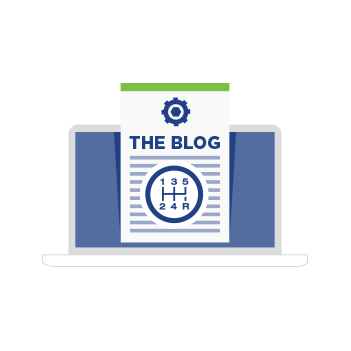 Our blog is chock full of tips and information about our team, our value, our process, the do’s and don’ts of effective vehicle wraps and more!